Let’s set the scene! It’s a cold Italian morning, centuries ago. A man is on his way to work in a local vineyard. He splashes a tot of clear liquid into his first espresso of the day. No, he’s not making an Americano. The liquid he added is grappa, a fiery alcohol that has long been linked to Italy’s wine-producing regions. Grappa, a traditional Italian distillate, has a long history. 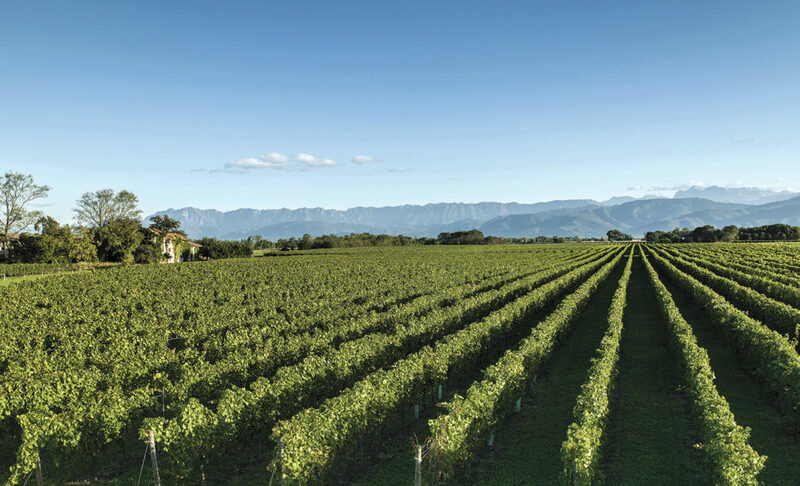 It is made from the waste products of the winemaking process. The skins, seeds, and dry pulp of grapes are collectively referred to as pomace. Grappa was seen as a peasant’s drink, as labourers were given the pomace by their employers after the day’s work. Ingenuity often goes hand-in-hand with tricky financial circumstances, and the creation of grappa is no exception. Orazio Nonino is the source of the Nonino family’s grappa obsession. Orazio started out with an itinerant, travelling still. Years of dedication and hard work eventually led to his first brick and mortar distillery. He set up permanent shop in Ronchi di Percoto, in 1897. However, the Grappa Nonino story really begins with Benito and Giannola Nonino. For one thing, their perfect combination of skill, passion, and a flair for marketing truly got the ball rolling. The pair distilled the first single varietal grappa (Monovitigno) from fragrant Picolit grapes (a speciality of the Friuli region) in 1973. Their daughter Antonella Nonino summed up the significance of this achievement in a 2015 interview; the Picolit grappa was a revolution, and set the family off on a journey of innovation and excellence in distillation. 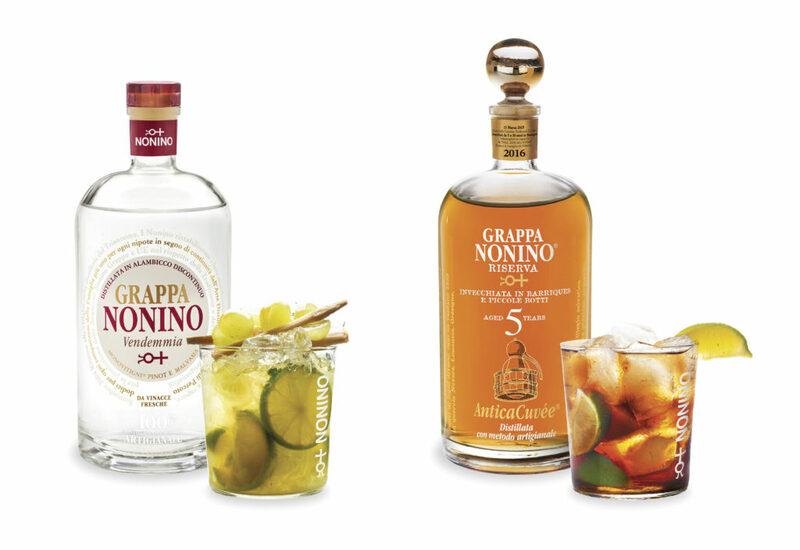 Today, the Grappa Nonino brand is headed by Benito and Giannola’s three daughters, Cristina, Antonella, and Elisabetta. What’s more, these remarkable women represent the fifth generation of artisanal distillers in the family. 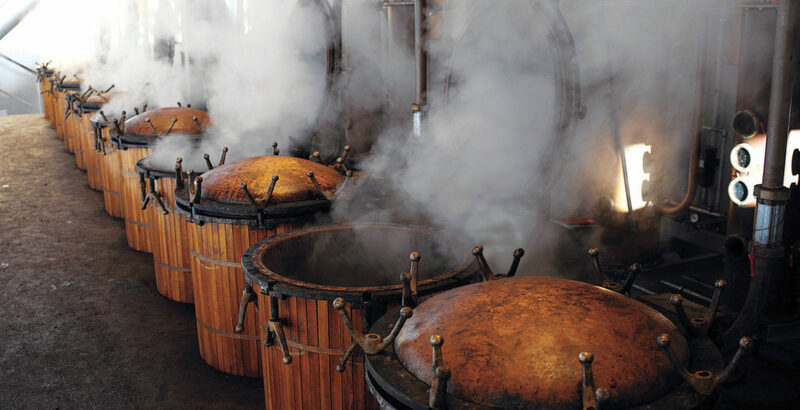 Grappa made by the Nonino family is distilled using 100% artisanal methods in copper batch steam stills. This allows for the distillate to be extracted at the ideal moment, a method is known as topping and tailing. Undoubtedly, the ingenuity of the small steam stills lies in this more nuanced extraction method. It leads to grappas that are even more delicate in flavor than their distant relatives from the past. It’s surely the combination of tradition, innovation, and the strength of the Nonino family that has enabled the brand to trace such a remarkably sharp upward trajectory in the word of distillates. By all means, a trajectory that shows no signs of slowing down any time soon. Read our exclusive interview with Antonella Nonino, or check out the official Grappa Nonino website.